Not long ago, I did a blog post sharing how sports moms and athletes use essential oils to help support peak performance. Today, I’m sharing experiences from my OWN life. 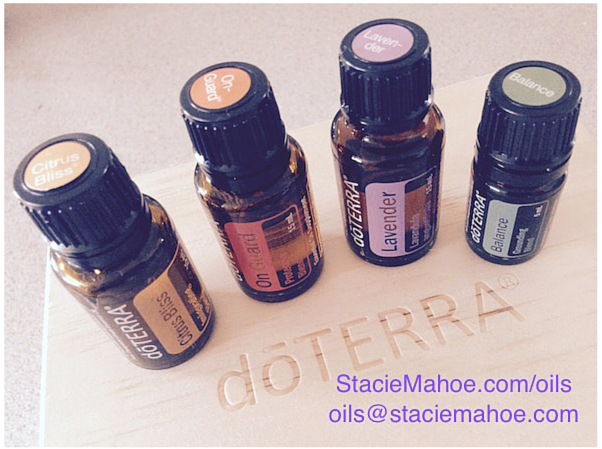 Listen in to this free class where you’ll hear about 5 specific ways essential oils have help our busy sports family in the short time we’ve had them (less than a month! )…OR how I fell out of my van and survived (this is a true story). …in every way, they’ve far exceeded my expectations. I’d heard good things about essential oils before, but was pretty skeptical. Now that I’ve had the chance to use and learn about them myself, I believe they can help anyone and any family in SO many ways. Our overall well being is, literally, essential in anything we do…in competition, in making decisions for our family, in parenting, in our relationships with those we care about most…when something is out of whack and we’re not feeling our best physically, mentally, emotionally, it affects everything! Contact me to get essential oils at wholesale prices or to learn more about what essential oils can do for you and your active sports family!